I’m so bad. The minute I stopped working, I immediately looked for cheap ticket to get out of The Netherlands. 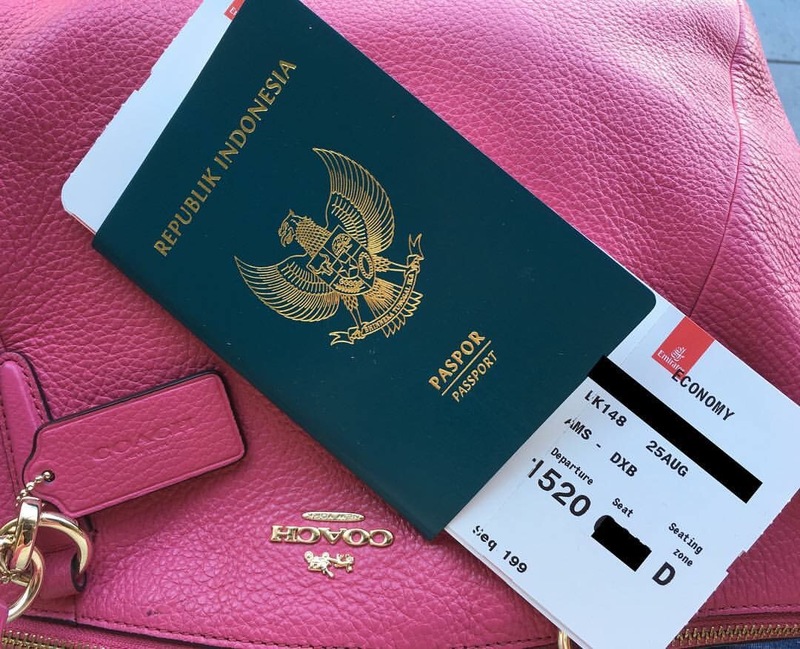 Last month I went to Indonesia for 10 days just because I found cheap plane ticket. Emirates had promotion. 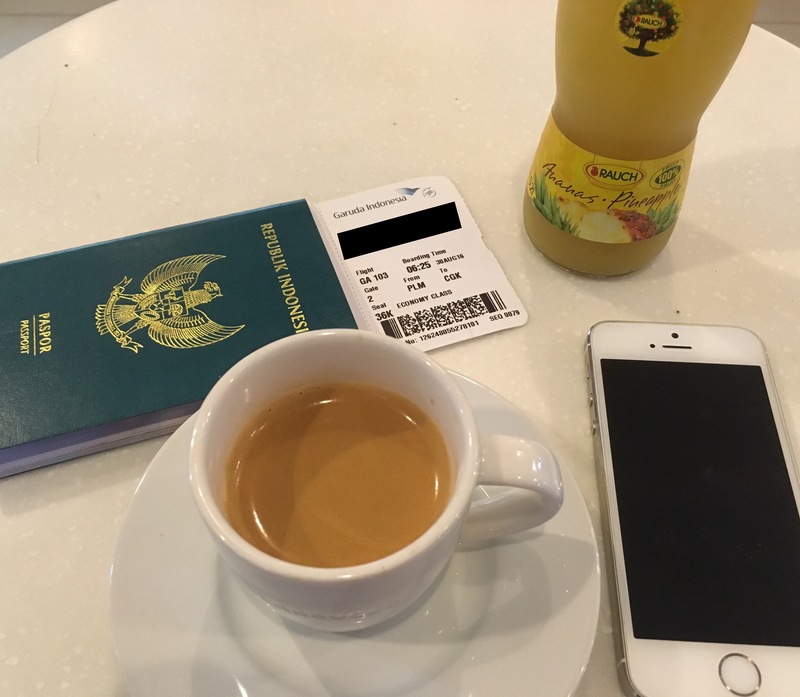 You can get return ticket Amsterdam – Jakarta – Amsterdam for €500. So I’m off to go. 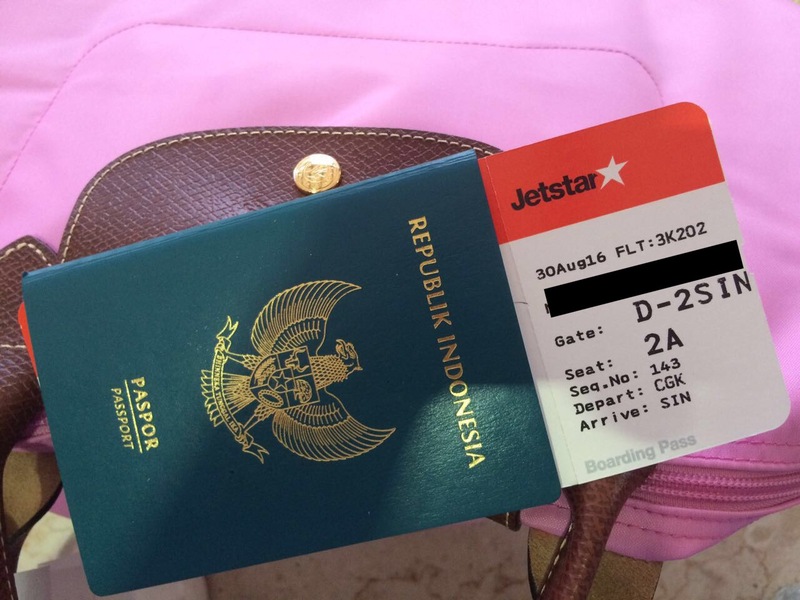 I stayed mostly in Jakarta. But I traveled to Palembang to visit one of my brothers because I just became an Auntie for the second times. My sister-in-law just gave birth to beautiful and healthy baby girl. I also went to Singapore to pick up my Macbook 😊😊😊. Actually this is one of my reasons to Indonesia as well. To buy Macbook in Singapore which €550 cheaper than in the Netherlands. I’m very stingy that way.